The International Swaps and Derivatives Association (ISDA) is working with New York-based blockchain startup Digital Asset to develop an open-source reference code library to drive the adoption of the ISDA Common Domain Model (CDM). The ISDA CDM is a solution that aims to tackle the lack of standard conventions in how derivatives trade events and processes are represented. It has been developed in response to regulatory changes, high costs associated with current manual processes and a demand for greater automation across the industry. 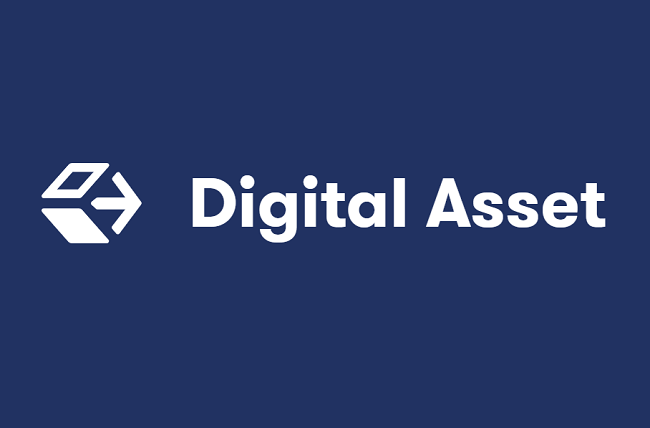 The ISDA and Digital Asset are now working on a new tool to assist developers in implementing the ISDA CDM in solutions for trading and managing derivatives via DAML, Digital Asset’s smart contract language that was open sourced on April 4. “The new reference code library will support the implementation of the ISDA CDM by simplifying and standardizing the process of generating lifecycle events defined in the ISDA CDM,” the official release said. Digital Asset said that its reference code library complements the ISDA CDM by allowing developers to unambiguously construct lifecycle events with a machine-executable specification. This reference code library specification also allows the ISDA CDM to fully integrate with DAML.